This blazer I genuinely believe is a human size replica of an outfit in the film. 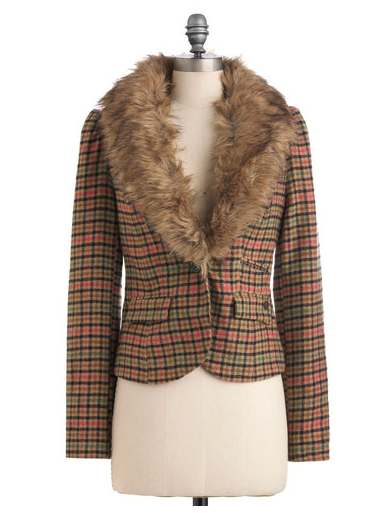 Its fluffy, and patterned and is a Wes Anderson dream come true. I would wear this on a long walk in the dewey morning under a canopy of tree branches with the sun lighting my path through the translucent leaves! I love sweaters, they make me want to get cozy. I specifically LOVE animal sweaters, (yall have seen my bunny sweater) And this sweater just makes me so happy. 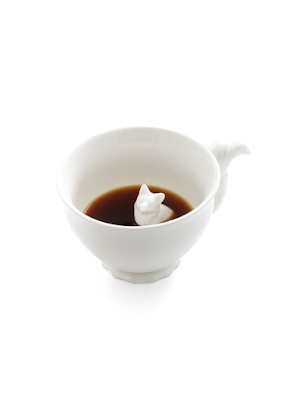 While these mornings are anything but chilly, I still have a warm cup of coffee every morning, and why not have it in such an adorable cup. The faster you drink, the faster you'll see this little friend. Tights have been my favorite accessory for fall. 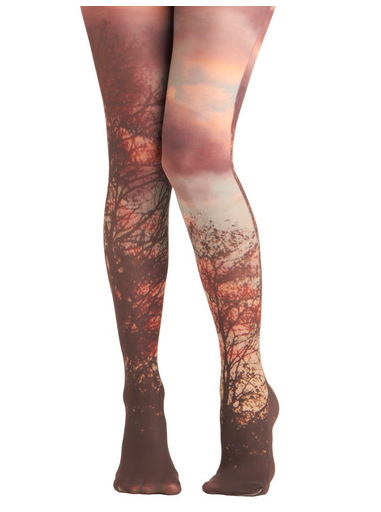 These tights portray the weather that I dream of. 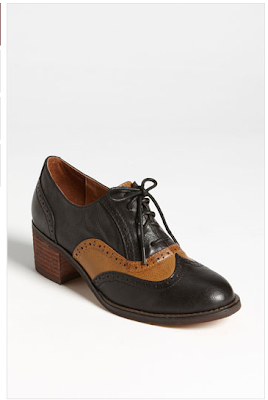 These Jeffrey Campbell oxfords are perfect for a fantastic foxy lady. 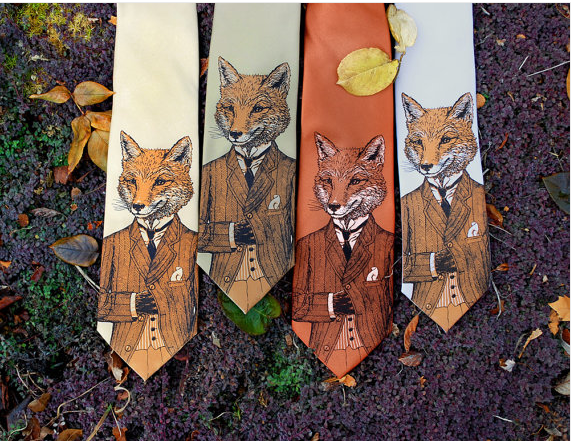 I love Etsy because you can always find such perfect handmade treasures, like these Fantastic Mr. Fox ties from Etsy seller ScatterBrainTies. 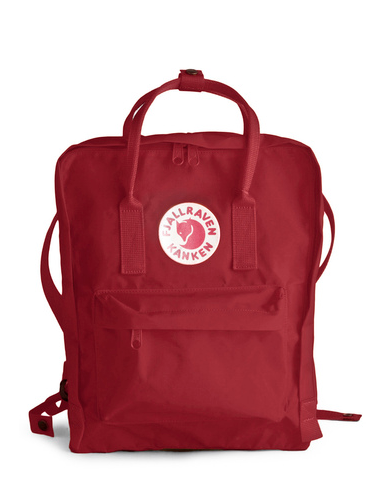 You can order any color, and it would look dashing on any strapping fellow who has a heart of gold and an old soul. and for only $28, why not!?! 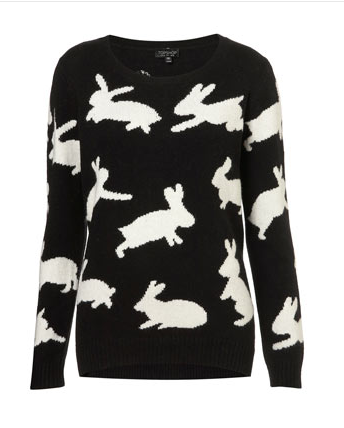 Topshop has released another bunny sweater. 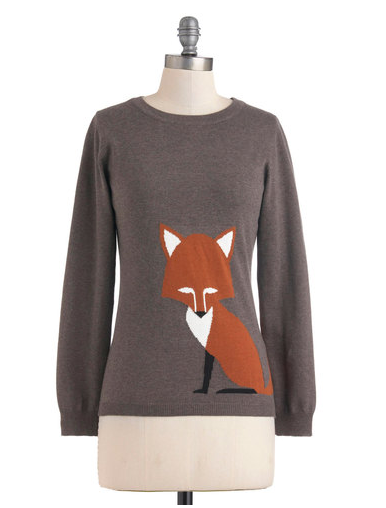 I know my sister Kelsey has her eye on this gem, and I may just have to get it for her for Christmas. Created by LaLisette, this leather pouch is the perfect purse for all seasons. 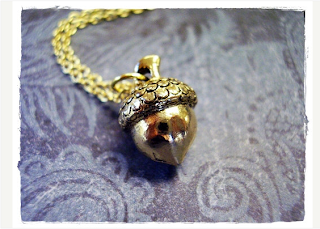 Its cute and definitely a compliment snatcher. 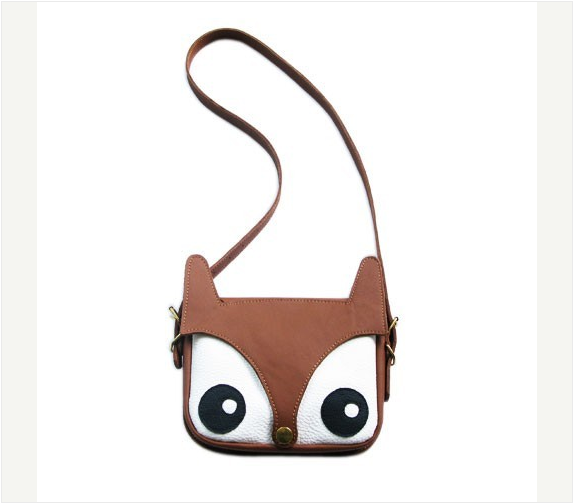 The face is so precious it will gather attention from all sorts of woodsy friends!! My dear friend Sofi gave me this ADORABLE foxy hat from the etsy seller Awberry last christmas, and this was one of my favorite gifts EVER. 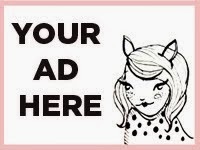 I wear it when I go ice skating or anywhere coldish for that matter, AND THE EARS ARE FLOPPY, its perfect. 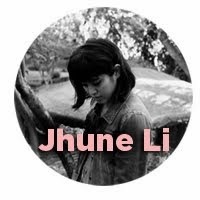 I completely whole heartily recommend Sufjan Stevens if you are looking for some music to listen to for the next few months, it is perfect and you will love it and be happy. 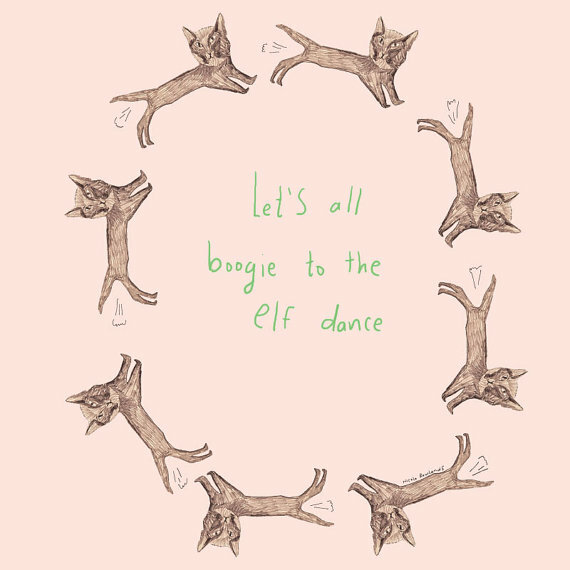 I'm temped to buy these cards and send them to my friends with a Sufjan mix-tape included. 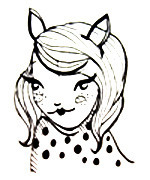 My animal spirit guide is a fox (has this phrase sense to you?) so I can't no love this things. Brillant post as always!! 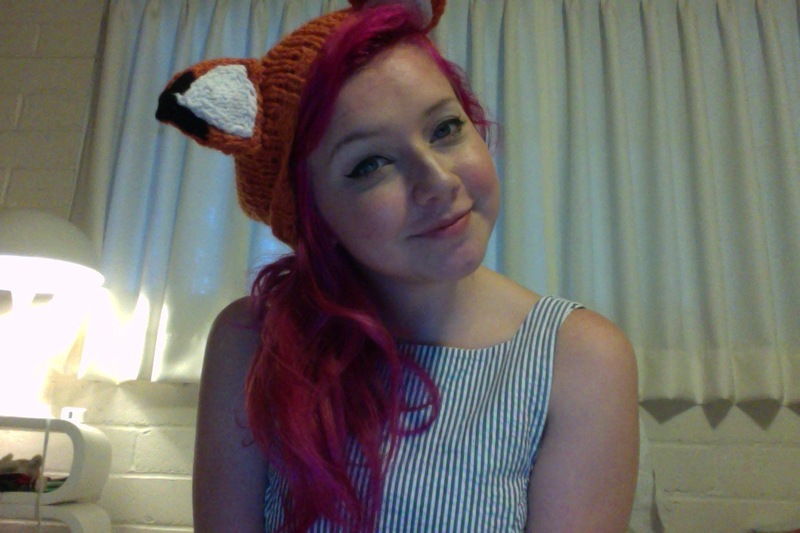 Replying to alice, because my spirit animal is a fox too! 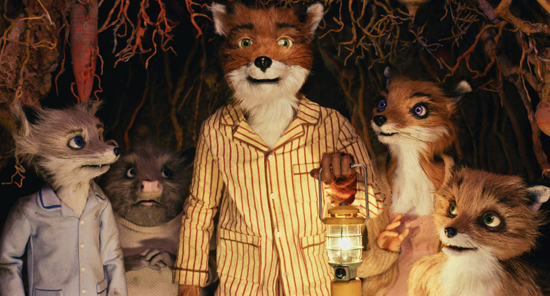 This is my favourite sassy post so far because I love Wes Anderson and am obsessed with Fantastic Mr. Fox. I had already been looking to get one of those ties for my future husband (he better wear it to the wedding!) and now I'm dying to get that hat!!! I love it, and I especially love that you love it. Also, guess what, my roommate moved out! I realized I should tell you, ya lovely bucket of sass!! Great post! I love foxes (and your hair)! 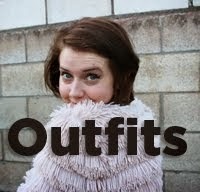 I wish I was American so that I could buy that jacket!